Skype is Now Under Microsoft, What's Next? Skype is now officially under one of the leading software company in the world which is Microsoft (MS) as of last week, October 14 of 2011. It has been reported that the video conferencing software company was acquired by MS at the amount of $8.5 billion. 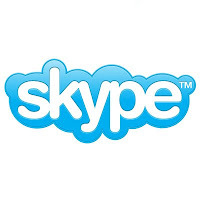 It has been said that Skype would still remain focused on its goal of connecting all people across all devices. Skype has been one of the leading videoconferencing application and is been used by almost every IT people in the world. It was founded in 2003 but was acquired in 2005 by eBay. A few years later, 2009, it was sold to an investment group led by Silver Lake. 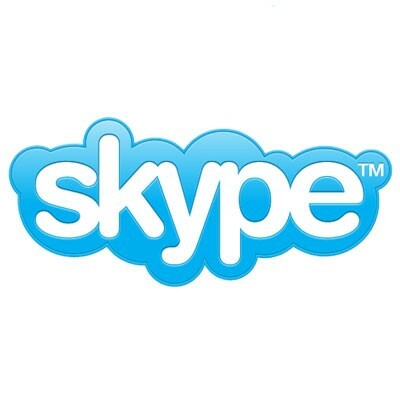 Right now, Skype is considered as a part of the giant software company and is planned to be integrated on some of Microsoft's products. Being a developer and an open-source advocate, I can't help to think about what will happen after this acquisition. Skype application is free a tool used for video conferencing. Right now the basic services of it are free, like audio and video calls. I'm starting to wonder on what will happen if this would be integrated on MS products which majority of it needs license. Will there still be free video calls? Another thing is the Application Programming Interface (API ) service and the library for Skype right now is open for Windows, MAC, Android and Unix distribution (and probably with other operating systems). Being MS's rivals, developers are starting to worry if the API would still be available later on for other operating systems. What will happen now for other open source applications that runs on other operating systems and uses the said API? What Microsoft did in acquiring Skype is understandable in terms of marketing strategy. If ever they will be blocking off the support to their competitors, this is also a good step for them in monopolizing their software that was previously open to other systems. Now what's left to the developers is for us to wait what will be MS's next step. How about you, what can you say about this acquisition? Hope they don't removed Skype from facebook, we always use it to get in touch with our relatives abroad. Nice AJ! I like the new layout better. I hope so... thanks for dropping by Henry!